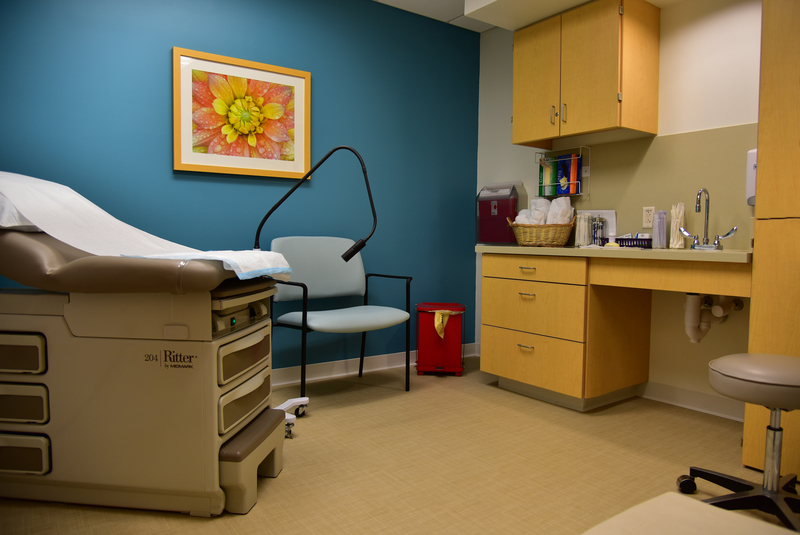 St. Francis Hospital and Medical Center is a busy regional hospital, and its Comprehensive Women’s Health Center, a 2016 Women’s Choice Award recipient as one of America’s Best Breast Centers, needed to enlarge to handle its growing caseload across a range of specialties. When unexpected site conditions were uncovered during slab work and threatened to significantly delay this fast-track project, O&G was able to add manpower and maintain schedule. 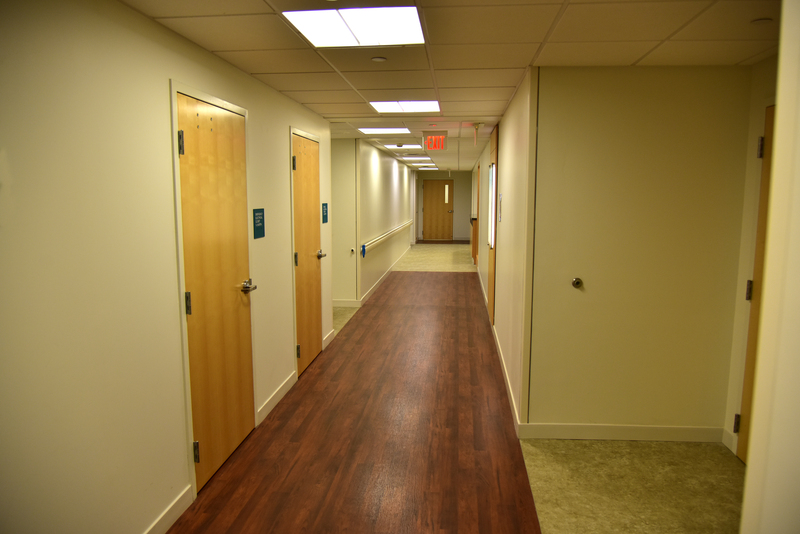 The expansion was the first of five phased projects and was critical as swing space for follow-on construction. 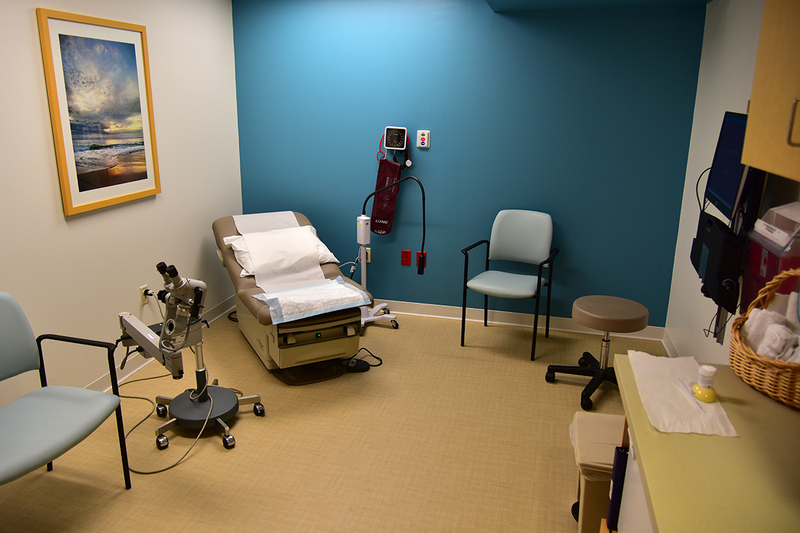 This expansion project created six new exam rooms, a procedure room, office areas and a nurses’ station. O&G self-performed the work, including selective demolition, construction of new partitions, interior finishes, built-in casework and associated mechanical and electrical services.